Academic Human Resources administers and provides consultation related to programs, policies and procedures for Instructional and Primary faculty, as well as Graduate Student Instructors, Graduate Student Research Assistants and Graduate Student Staff Assistants. AHR is also responsible for union contract issues and processes for academic employees. Providing advice and consultation to faculty and academic administrators covering the entire range of personnel issues for faculty, including leaves of absence, sabbatical eligibility, salary issues, outside consulting requirements, appointment criteria, etc. 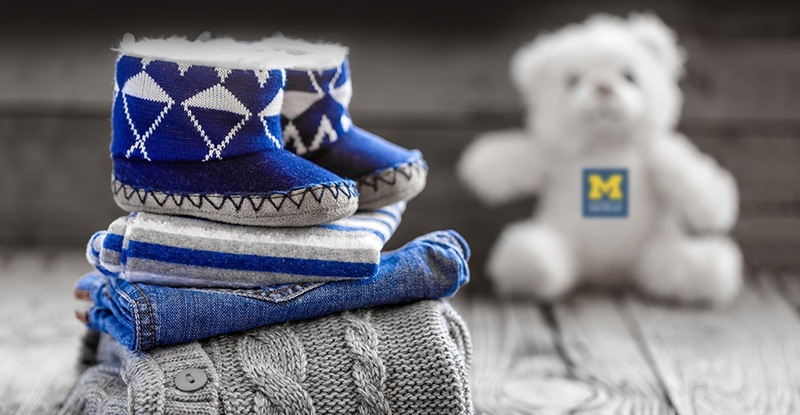 New parents can now take advantage of paid maternity and parental leave at U-M.